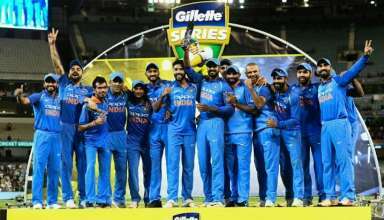 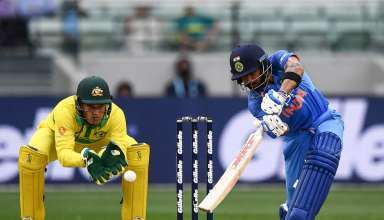 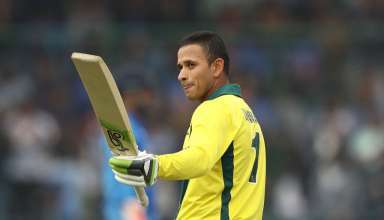 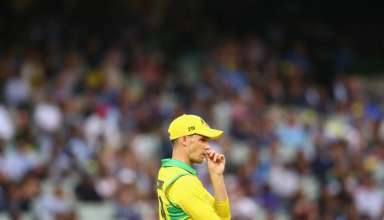 What lies ahead for Australia after ODI series loss to India? 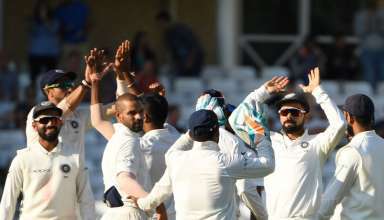 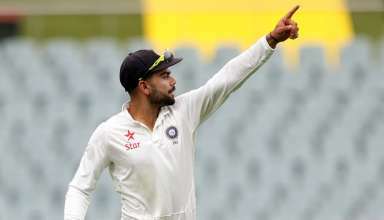 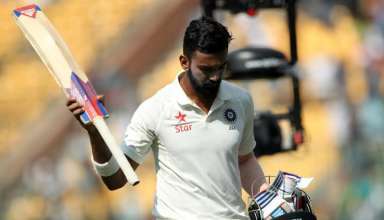 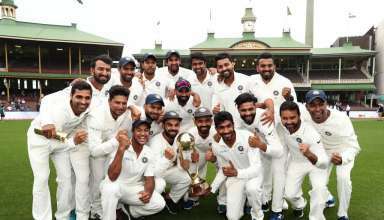 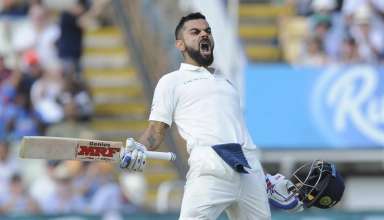 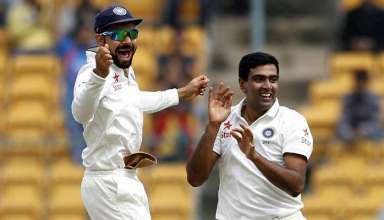 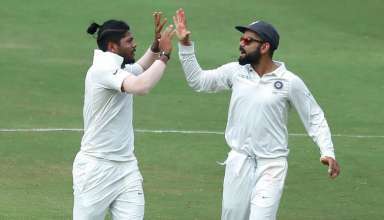 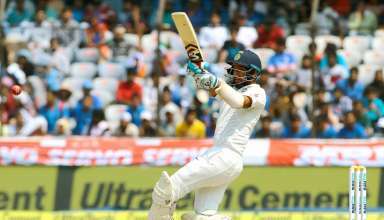 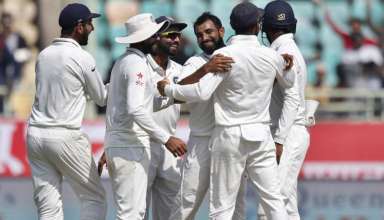 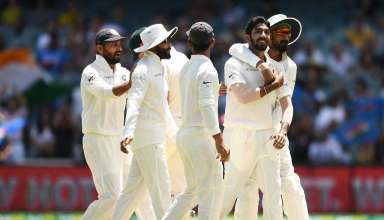 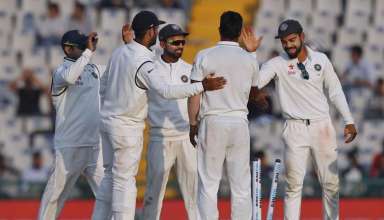 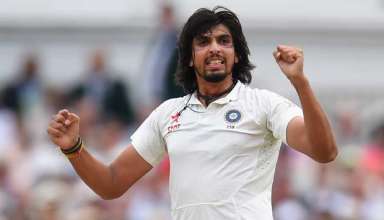 How India sealed a historic Test series victory in Australia? 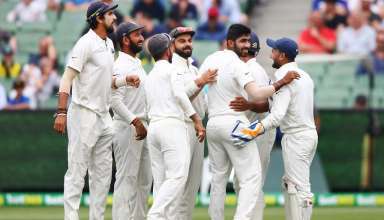 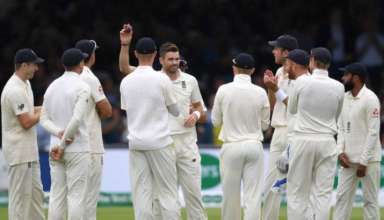 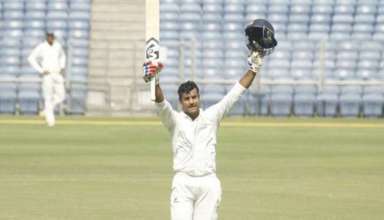 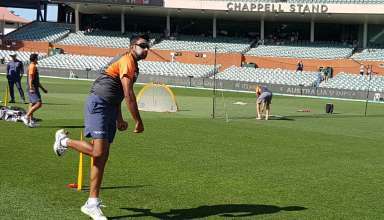 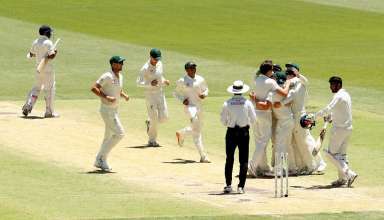 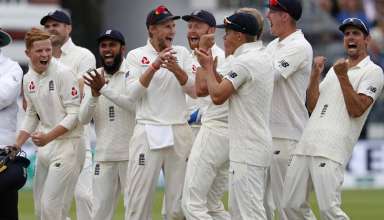 How India’s Adelaide triumph can help them seal Test series? 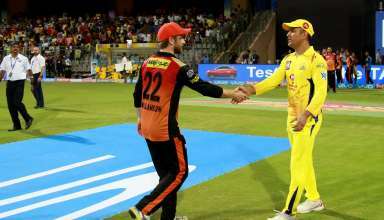 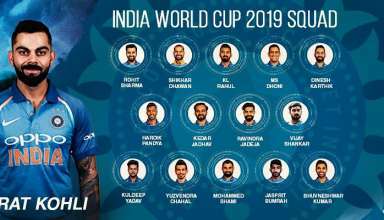 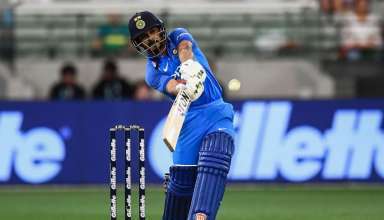 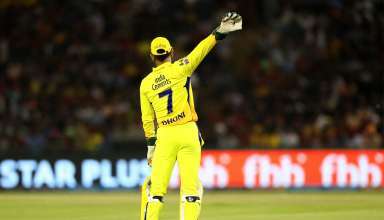 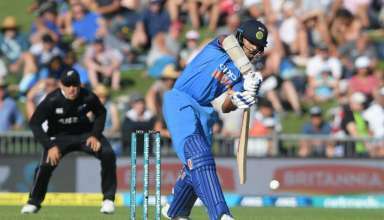 ICC World Cup 2019: What are the odds for Rahane making a return? 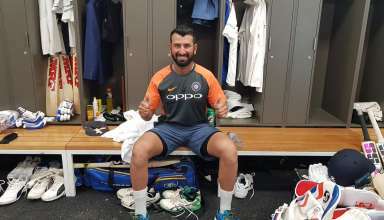 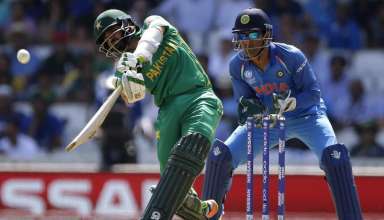 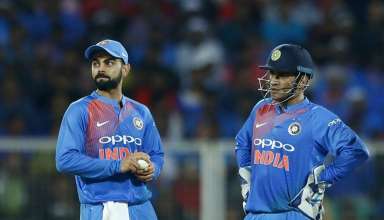 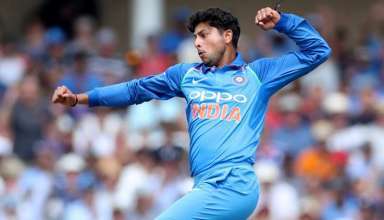 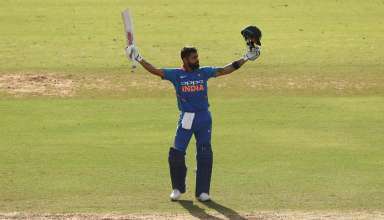 Asia Cup 2018: Will A Nervy Indian ODI Middle Order Gain Prominence? 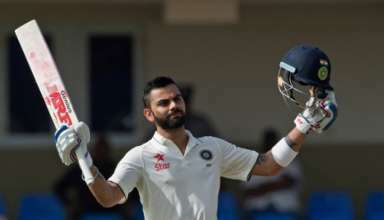 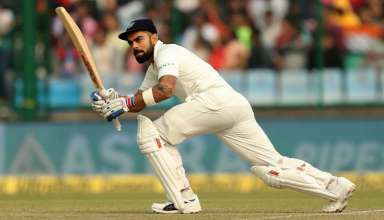 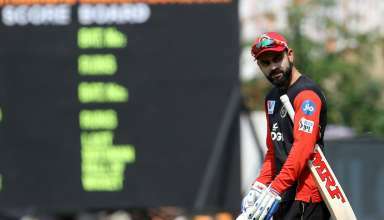 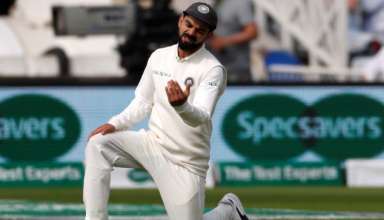 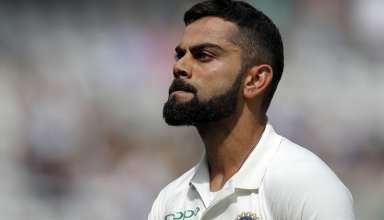 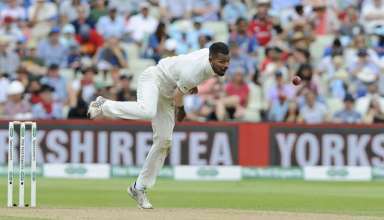 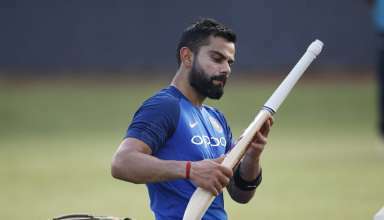 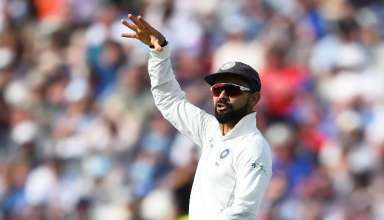 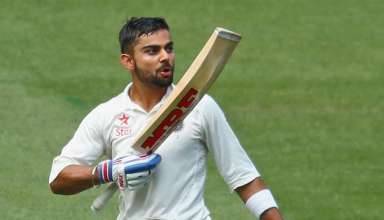 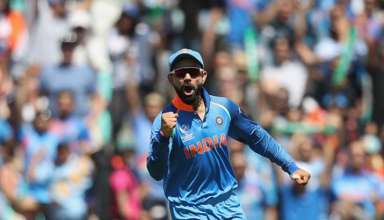 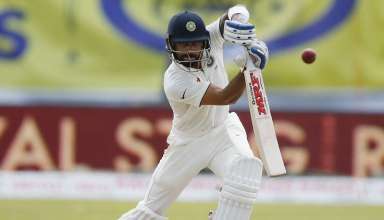 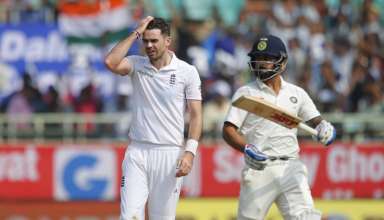 Why Virat Kohli is right in criticising the 100-ball format?